Our industry-recognized safety performance, operational metrics, and results-driven approach ensure our clients receive the best project support services in the field. 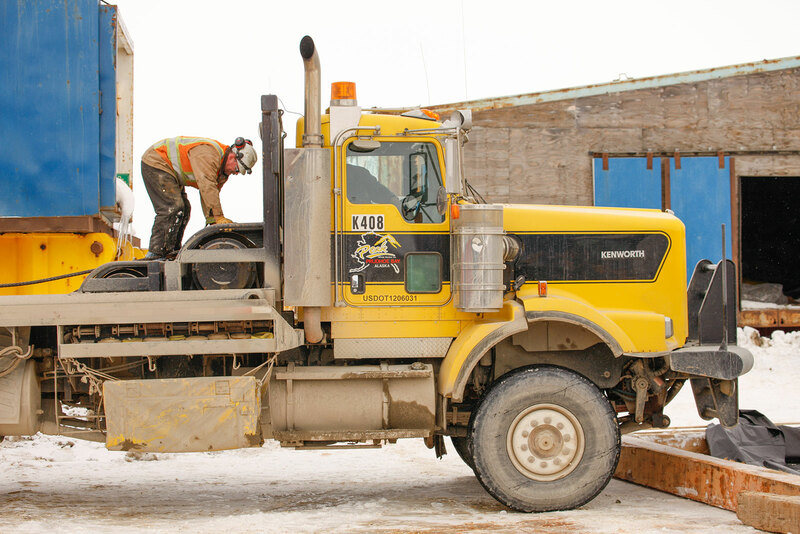 With more than 30 years under our belt, we know how to leverage the expertise of our workforce along with our network and resources to complete projects on time and on budget. Our project experience highlights that we have the right balance of industry knowledge and technical capability to deliver value-driven solutions. Born and bred to succeed even in harsh arctic conditions – our extensive network, team, and tools provide the best services every time, everywhere. Gauer to lead Peak Oilfield Service Co.